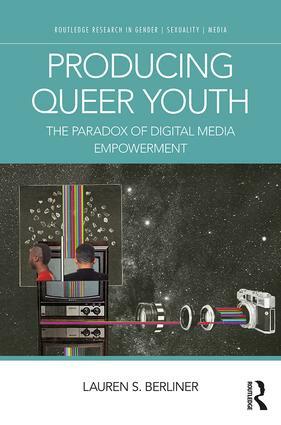 The aim of this series is to publish original research in the areas of feminist and queer media studies, with a particular but not exclusive focus on gender and sexuality. In doing so, this series brings to the market cutting-edge critical work that refreshes, reshapes, and redirects scholarship in these related fields while contributing to a better global understanding of how gender and sexual politics operate within historical and current mediascapes. 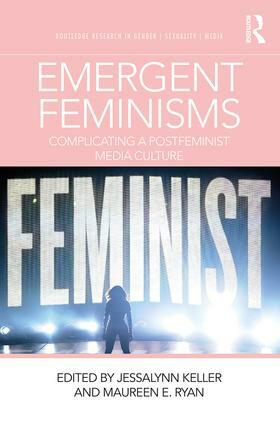 Affirming the integrated, multiperspectival approach associated with Cultural Studies, the series publishes richly contextualized research that explores gender and sexual politics not only in media texts but also in the practices of media production and consumption. 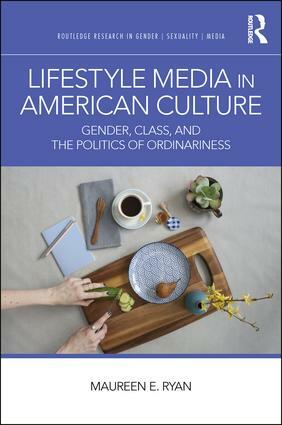 Media are defined broadly in this series, as the books within it expand beyond these fields' historical focus on film and television to engage with other forms of media, including video games, popular music, and digital media. Books in the series centering on current media culture also explore the complexly transmedial, convergent, and participatory nature of popular culture today. 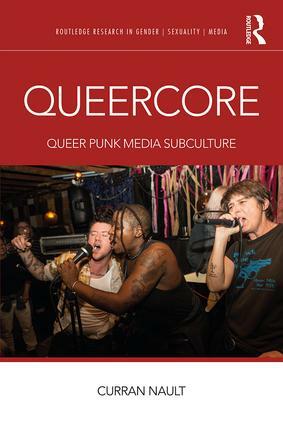 Gender is configured broadly in this series also, and a key contribution is a further complicating of how multiple, intersecting modes of identity impact media representation, as well as the creation, distribution, publicity, and consumption of mediated texts. For more information or to discuss a project, please contact Mary Celeste Kearney, mckearney@nd.edu.